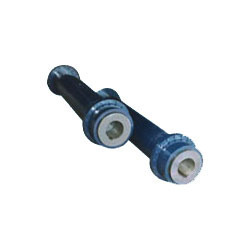 Large Range of Bellows, Flexible Couplings, Modular Bellows, Helicle Couplings, Hubbed Bellow & Couplings, Hi-Flex Couplings, Split type Couplings, Long Series & Short Series Bellows & Couplings, Pin & Split Couplings, Set Screw Couplings, etc. 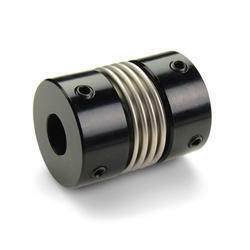 Nishi - offers the traditional metal bellows coupling which can be used for a wide range of applications. Its core characteristics are the backlash-free transmission of torque, high torsional stiffness, and excellent compensation of angular, axial and radial misalignment's. Operational safety and easy assembly are two more factors speaking in favor of Nishi Products.